The Ewing Marion Kauffman School is a free public charter school open to all students living in the Kansas City Public School District. 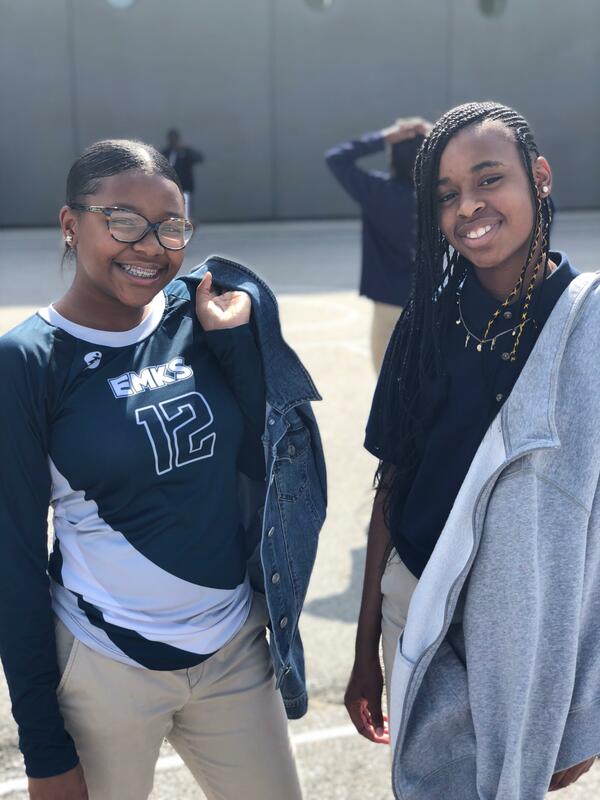 The school is a three-school campus (two middle schools and a high school) of mission-driven college preparatory schools in the heart of Kansas City, Missouri focused on student achievement and strong character. 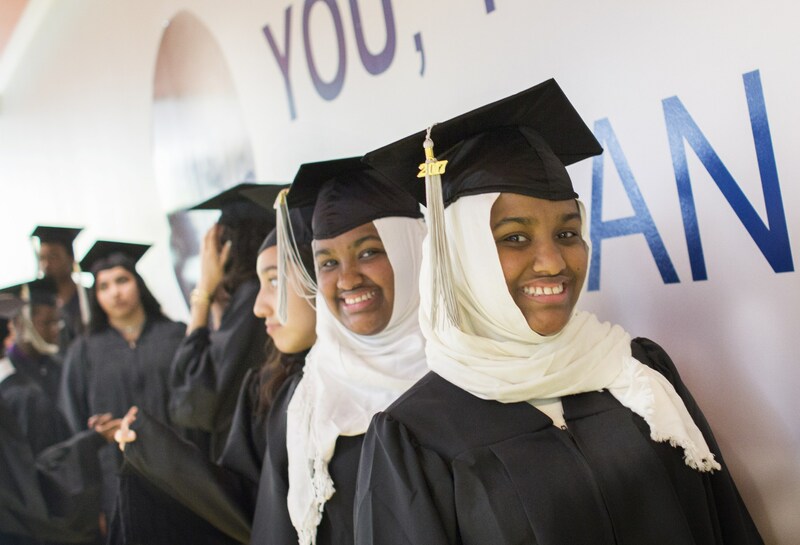 The Kauffman School's mission is summarized in three words: create college graduates. Founded in 2011, the school design is based on inspiring examples of charter schools throughout the country that are helping urban students achieve at very high academic levels. Kauffman School students’ results demonstrate their incredible brilliance, passion, creativity, and work ethic. Kauffman Students are empowered by their identities and place in the community and develop a critical consciousness of the world around them. Kauffman School staff actively partner with families to be a school, not just in the community, but of the community. The mission of the Kauffman School is to prepare students to excel academically, graduate from college, and apply their unique talents in the world to create economically independent and personally fulfilling lives. The Kauffman School is recognized as the premier public school in the state of Missouri and as a national model for the entire public school sector.